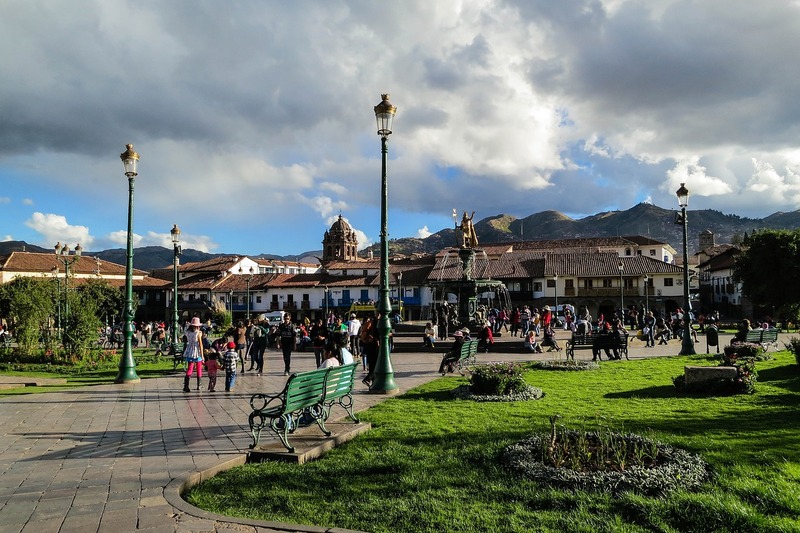 Our guide will pass by to collect you at your hotel at 8 a.m. We will take a bus to the north of Cusco towards the mountains where we will stop at a viewpoint where we will have an introduction on Inca history. In this are of the Andes we can see fertile plains, terraces and canals that were created by the Incas. 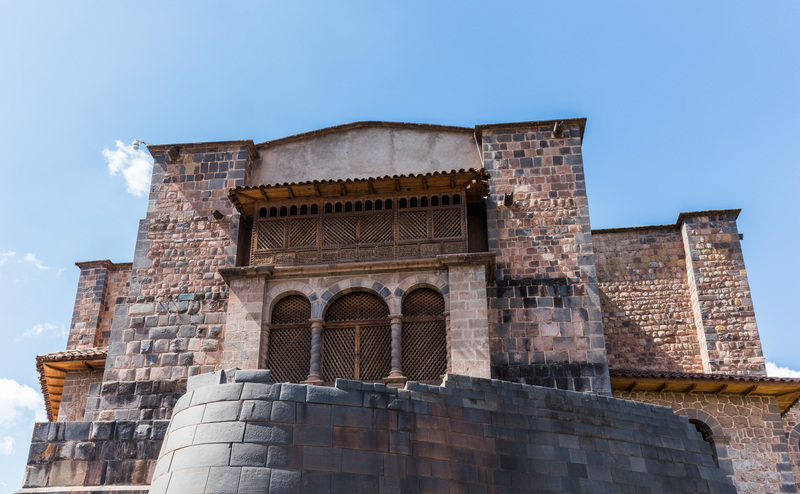 Following this we head towards the ruins of Pisac, where we will learn more about Inca culture and where we can see stone architecture and impressive terraces that contain irrigation channels. After this we will return the town of Pisac where you can visit the artisanal market. Finally we will take the bus where we can see the Urubamba River whilst on our way to the city of Ollantaytambo. Here we will visit the ruins, an important Inca construction. It is in this place where you can find rock formations that represent the Inca god Wiracocha. We will then take a train (depending on the reservation time) at 4.36 p.m., 7 p.m. or 9 p.m. to Aguas Calientes, which will take around 2 hours. We will spend the night here. After an early breakfast at the hotel, you will take a 25-minute bus ride to the ruins. The buses operate as a shuttle system, starting at 5.30 a.m. 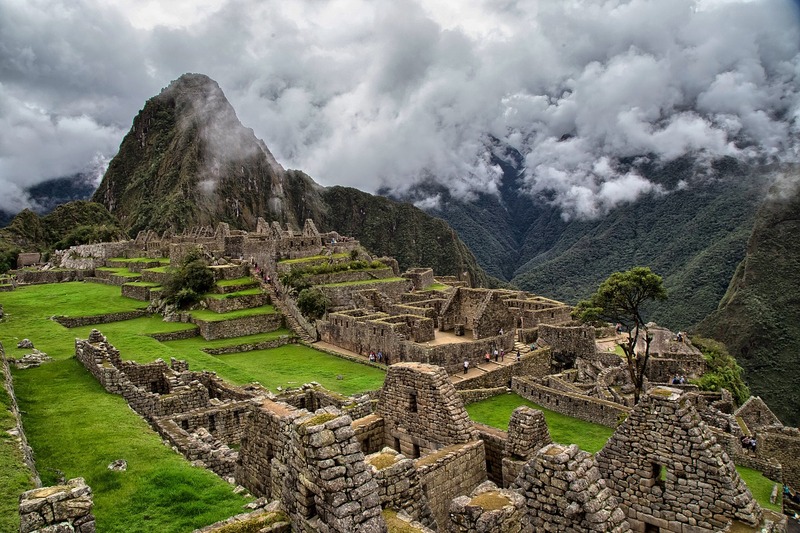 If you prefer, you can walk along the Inca trail instead of taking the bus. This path will take approximately 1 hour and 30 minutes. For more information about the trail, please consult your tour guide. 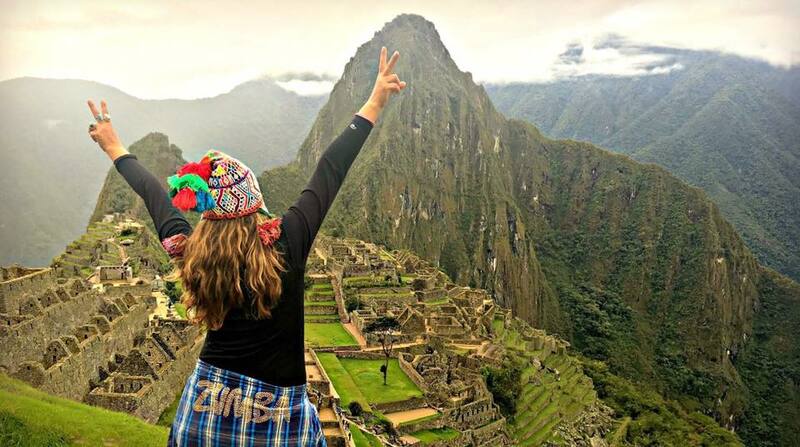 Once in Machu Picchu, you will have a 3-hour private tour followed by time to explore this majestic place on your own. If you decide to reserve a pass to climb Huayna Picchu (or Machu Picchu mountain), this will be your next adventure. The Sun Gate takes 1 hour to climb and is available and free for everyone. In the afternoon we will depart by train to Ollantaytambo, followed by a bus to your hotel in Cusco. Transportation from sacred valley to ollantaytambo. climb Huayna Picchu is $ 25, which needs to be booked in advance. Climb Machu Picchu Mountain is $ 15.